Sauces There are 61 products. 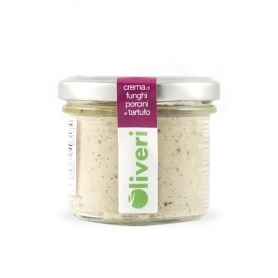 Cream with a characteristic flavor, excellent to enrich dishes based on meat and vegetables. 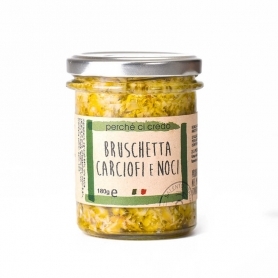 Absolutely to try as a condiment ready for pasta dishes and in risotto creaming. 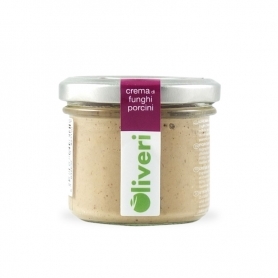 Cream with a characteristic flavor, excellent for enriching dishes based on meat and eggs. 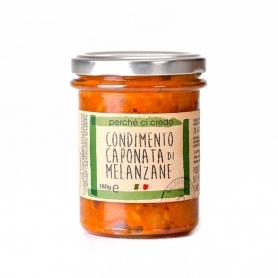 Absolutely to try in risotto creaming. 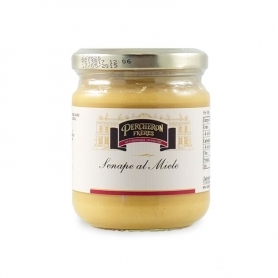 An aromatic but delicate sauce with an original bittersweet bouquet, perfect for meat tartare or raw fish. 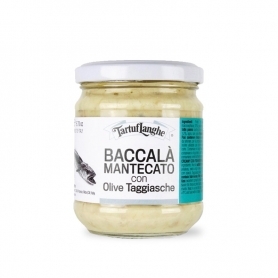 Tartuflanghe is not just a truffle but it is always brilliant! Refinished for tartinature, tasty with dumplings. 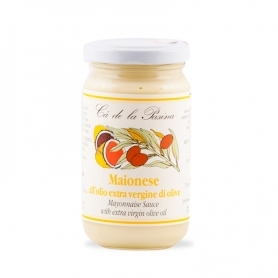 The real mayonnaise! Authentic creaminess. 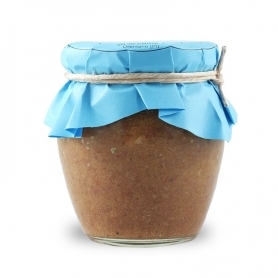 Only fresh ingredients blended with a simple blender. No industrial processing. 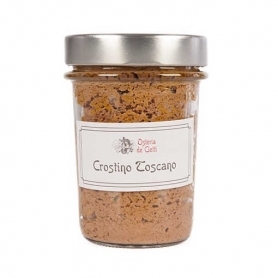 Tuscan crostino is a specialty of Tuscan cuisine, based on natural and genuine ingredients. 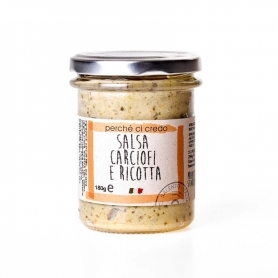 A tasty pâté for starters to put on toast or toasted bread. 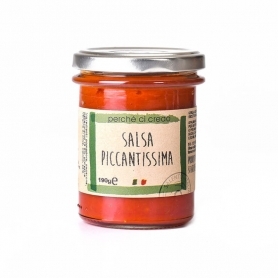 A delicate sauce that demonstrates all its elegant character when combined with tartar of raw meat or fish. 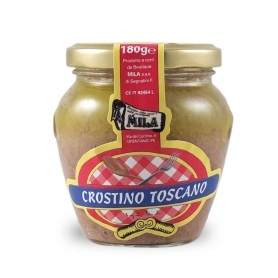 For rustic appetizers of the past, a sauce with a strong flavor for croutons and toasted croutons. 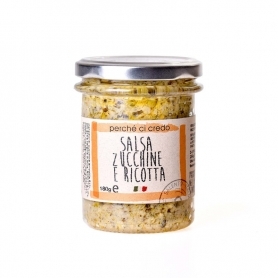 Great to give aromaticity to a risotto.